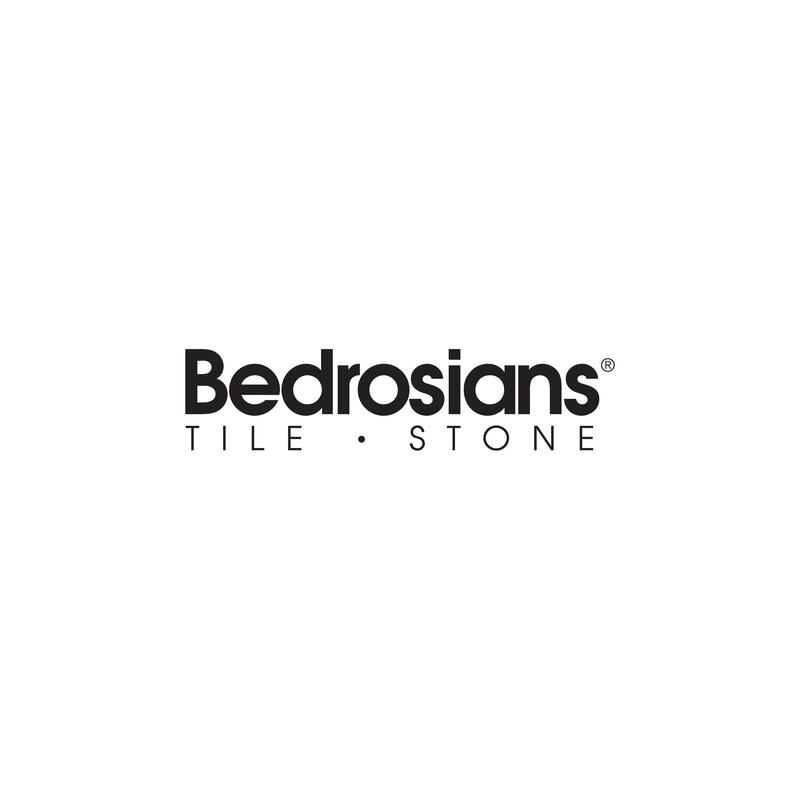 Bedrosians Tile & Stone, flooring store, listed under "Flooring Stores" category, is located at 1515 E Winston Rd Anaheim CA, 92805 and can be reached by 7147781800 phone number. Bedrosians Tile & Stone has currently 0 reviews. Browse all Flooring Stores in Anaheim CA. Discover census data for Anaheim, CA.